If you were arrested or charged with a fraud crime, it is likely that law enforcement has devoted countless resources to building a case against you — often weeks or months prior to your arrest. In this type of criminal case, it is crucial that you have a strong defense attorney on your side. At the Law Office of David Akulian, I understand the complexity of these cases and the consequences of a conviction. As a defense attorney, I provide aggressive, strategic defense against fraud and financial theft crime charges. 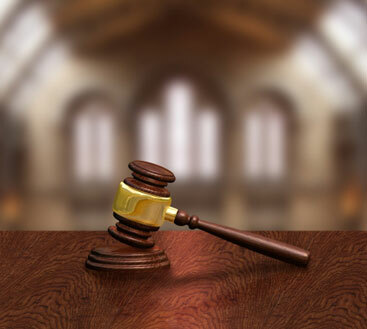 If you are looking for an experienced trial lawyer who can speak convincingly to a jury in a language they understand, call me now and get a consultation from an experienced Washington, D.C., defense attorney. Fraud crimes are a significant category of white collar, nonviolent crimes. Fraud refers to financial crimes ranging from money laundering to identity theft. My firm is prepared to defend clients charged with offenses such as Medicare fraud, credit card fraud, tax fraud, mail fraud or other forms of forgery. I understand the significant penalties you face if you are convicted of a crime, and will fight through all stages of the legal process to ensure your rights are protected. White collar crimes often start as individual crimes, or as activity conducted in the course of employment for a company or corporation. Individual cases often include theft, embezzlement and fraud and can include money laundering and wire fraud. However, sometimes a corporation commits wrongdoing and wants to scapegoat an individual in order to avoid corporate liability. These cases sometimes stem from Foreign Corrupt Practices Act cases, SEC cases or other corporate compliance cases. When a company tries to scapegoat an individual after an enforcement action, that person needs a zealous lawyer to defend their rights. Although they are nonviolent crimes, state and federal fraud cases are prosecuted harshly. If law enforcement suspects that the crime could have any connection to a national security threat, the Department of Homeland Security, FBI and other government agencies will likely be involved in the investigation. [DA1] Regardless of the severity of the charges, you need a lawyer to protect your liberty. The government has nearly limitless resources to investigate and prosecute crimes. If you are facing fraud charges, you need an experienced attorney to work tirelessly to protect your rights. Call the Law Office of David Akulian or complete the online contact form to schedule a consultation. When prosecuting Medicare fraud cases, the government will likely devote significant resources toward securing a conviction. You need a skilled defense attorney on your side who will fight to shield you from the criminal justice system. I am David Akulian, a defense lawyer with more than 15 years of legal experience. 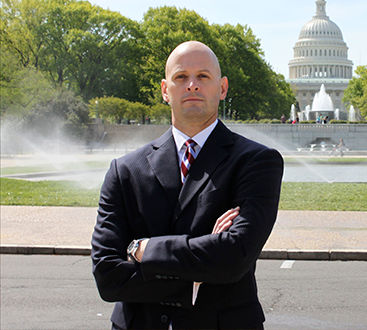 Headquartered in Washington, D.C., I focus my practice on defending clients from serious criminal charges. I understand the impact a criminal conviction can have on your personal life and your professional life. Let me help you. I can guide you through the legal process, keeping you informed every step of the way. 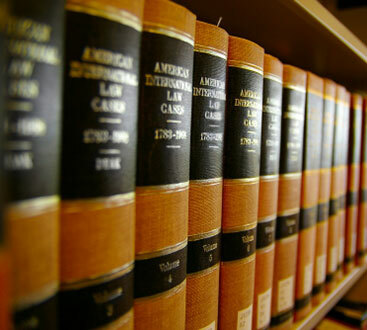 It is crucial that you have a knowledgeable attorney on your side. Whether you are a recipient of Medicare, a home health aid, doctor or a health care facility administrator, these cases can quickly become overwhelming. Additionally, accusations could include billing multiple times for the same procedure, or billing for nonexistent patients. Whether you are facing charges of health care fraud or anotherfraud offense, I encourage you to contact my firm, the Law Office of David Akulian. When you need experienced Medicare fraud defense, schedule a consultation at my firm as soon as possible. I can be reached by phone or through the firm’s email.